Combine a family holiday with camp life, making memories with your family in the mountains. There are loads of activities for families in Verbier, kids can enjoy one of our exciting day camps or overnight residential camps, and spend quality time exploring the mountains together as a family in the evenings or weekends. We’ll work with you to tailor make your perfect mountain experience. Parents and older teens can book private tuition in languages, sports coaching or take an excursion to explore the local area with a knowledgeable guide, seamlessly co-ordinated to your kids camp schedule. An ideal way to enjoy the benefits of developing English or French language skills. Our native and experienced language teachers offer tuition to the highest standard, providing an opportunity to improve and enhance your language skills, from beginner through to expert in conversational or business language. We build the course around you, whether for 1 or 2 hourly sessions per week or to opt for a more intensive 5-day course. 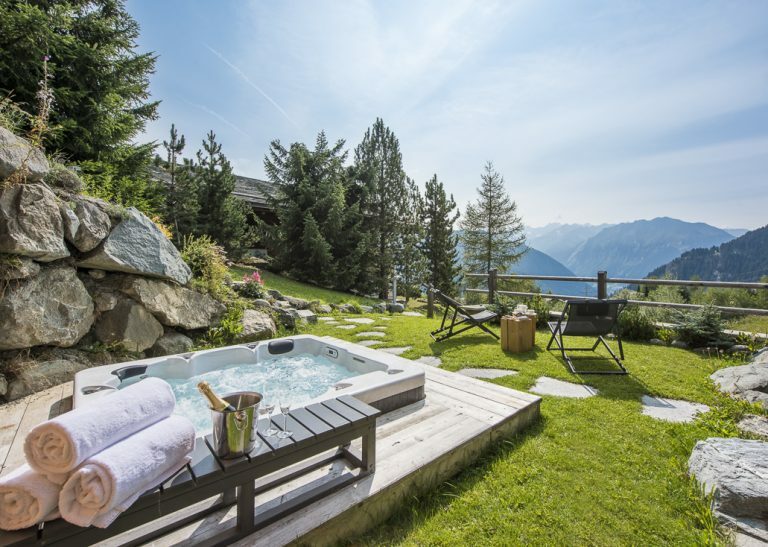 Verbier, set at 1500m above sea level with warm sunny weather, fresh alpine air and mountain views, provides an amazing location with a host of activities to enjoy. Whether you prefer to hike with one of our guides, on a trail planned for you, or bike along some of Verbier’s tracks, there is something for everyone. You can play tennis with a pro or experience the golf range here, and improve your sporting skills. Altitude organise trips around the Valais region to help you experience the best of Switzerland during your visit. We use our own guides and transport, returning in time to collect your children from day camp if need be. Let us know where you would like to visit and what your interests are and we can work our magic giving you a fantastic day out. Verbier provides an extensive range of accommodation from cosy petite apartments to glorious chalets and 5* hotels. 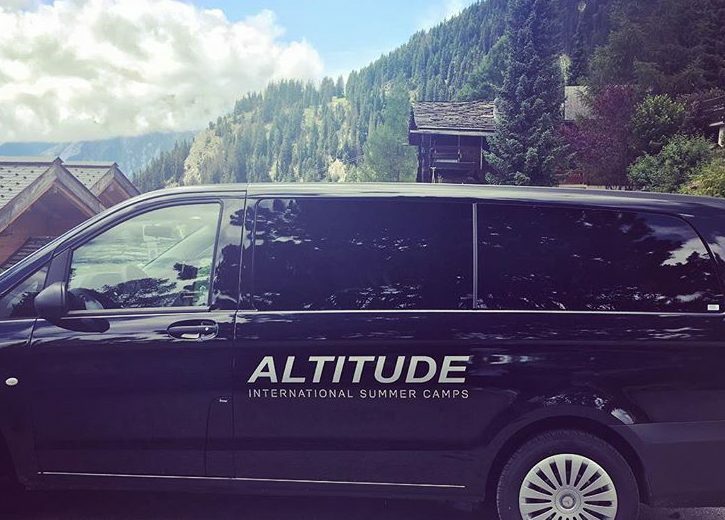 We can arrange for the perfect accommodation solution for you and your family, whether that be somewhere within walking distance of the Altitude camp, a 5* hotel with a spa, or a family friendly chalet tucked away in a peaceful mountain setting. Explore our Family Accommodation page to get an idea of what we can offer you and get in touch for info and a tailor made quote.